Starting Toronto Craft Beer week with a bang as always is the exciting Sessions Craft Beer Festival 2017! 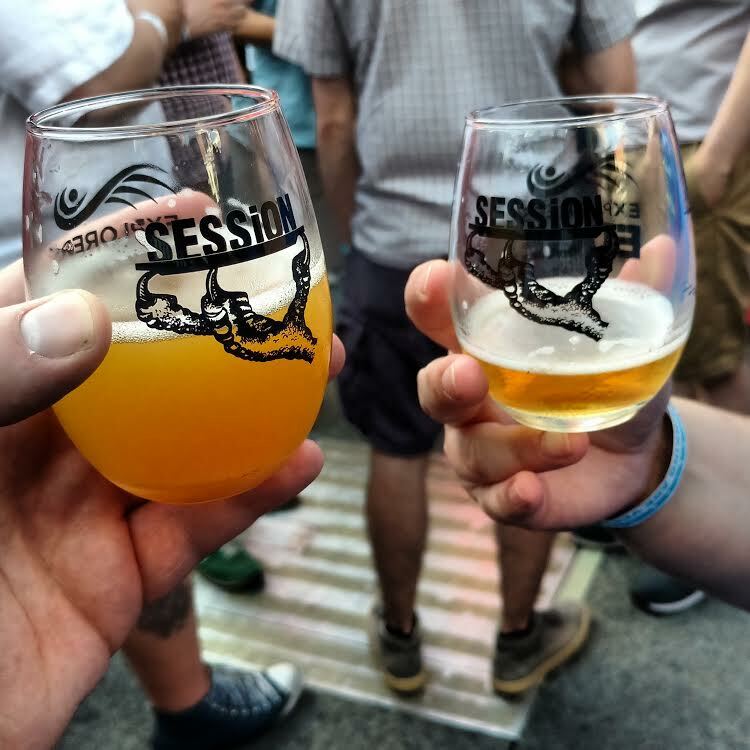 You might ask: what makes this festival different from all the other beer festivals in Toronto, and it would be a fair question. Beer festivals have been sprouting up like wild fire. I have a few answers but lets start with a part that I love: collaboration nation. On top of the 100% new collaboration nation beers are the over 100 craft beers you can try from local brewers (and a few Canadian brewers not from Ontario) including a couple brand new players in the industry. This festival also gave birth to one of my all-time favourite beers: Monty’s Ryed Ale which won “best of the festival” the year it entered. I’ll be there and I recommend you come as well. This year the festival is Saturday, June 10 and there are two sessions you can check out. Buy tickets here.